Handheld inkjet printer - printing on carton and cardboard!Printing on carton and cardboard – quickly, easily and flexibly with our practical printers and marking units! Serial numbers, batch information, barcodes or other product information – no matter if required by law or simply what you want. Printing on objects right at the workplace always poses technical challenges. Labels used to be the simplest way of marking cartons. Label design and printing for each warehouse employee can be a very elaborate process if there are different products, in particular when one requires ongoing changes such as date values, serial numbers or barcodes. This task can be completed much more efficiently! 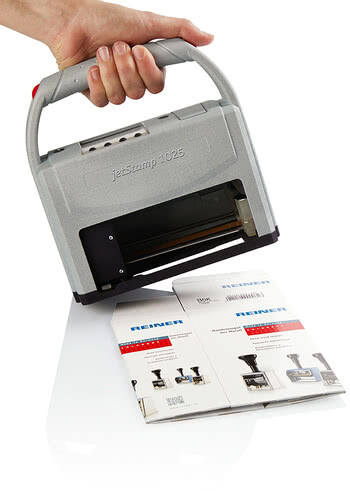 We at REINER have analysed these work processes and developed a matching, smart, efficient and quick solution with our handheld inkjet printer: jetStamp graphic 970, jetStamp 790 & 792, REINER 940 and speed-i-Jet 798. Printing on cartons, cardboard, corrugated cardboard and other paper products, labelling or marking them for tracking is made easy. Other applications, such as printing of visitor IDs with serial numbers and access barcodes, can also be produced quickly and easily by you with our handheld inkjet printer. What options are there for printing on cartons and cardboard? How can outer packagings be marked sensibly? How to produce visitors' IDs quickly and simply? How to print near-invisibly on cartons and cardboard? How is it possible to print on corrugated cardboard? How can storage processes be marked on the product? 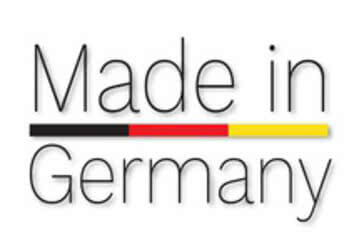 What characterises the special quality of REINER hand-held inkjet printers? The simplest option is probably printing right on the cardboard box. REINER has combined this requirement with the aspect of flexible mobility and developed special battery-powered, hand-held printers. 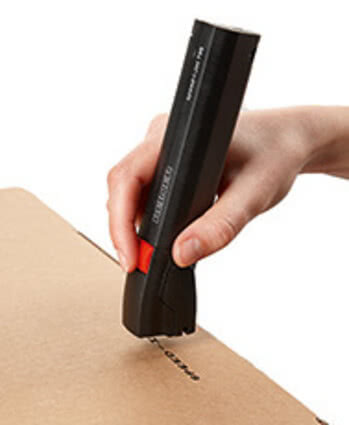 Just hold the device against the carton, cardboard or corrugated cardboard, and practical mobile printers, such as the: jetStamp 1025, jetStamp graphic 970 or REINER 940, will print on the desired marking. This method is particularly suitable when trackability is necessary. The best-before date, packing time and barcode for the further transport path can be applied quickly and easily as well – without needing any additional labels. Corrugated cardboard has a particularly rough surface. Labels often do not stick very well to it. Cartons that are loaded from high-bay warehouses or directly from the production are also often a little dirty. This is no problem at all for the REINER hand-held printers! Direct printing directly applies the code to the packaging with special ink. Non-adhesive labels or labels lost during the delivery process are a thing of the past. 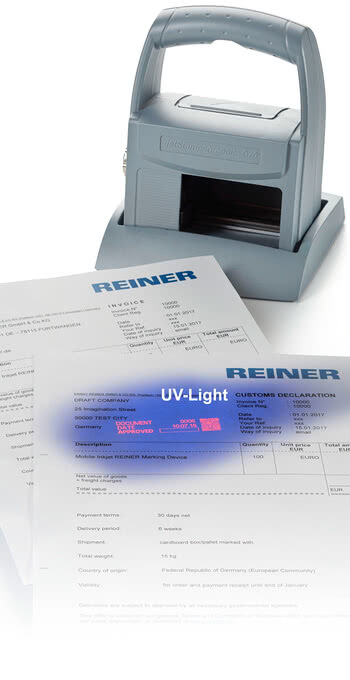 REINER marking units can print on that as well with a special quick-drying ink. Outer packaging often also needs to be marked. Foods require a best-before date, internal delivery paths, or storage bins need barcodes or serial numbers. The REINER handheld printer makes this quick and simple. 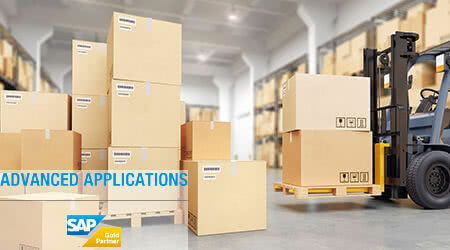 The shipping or warehouse employee can apply the marks directly on his workplace. A stationary printer or label printer is not needed anymore. Special ink even permits "invisible" UV marking that only appears under black light. This UV ink was developed for the handheld printer jetStamp graphic 970 and REINER 940 handheld printer. In particular if there are many visitors coming and going in your company, or if access to specific areas is only granted to certain visitors or employees, individual visitor IDs or employee IDs will be needed. Before, they had to be printed and prepared by a person. The REINER hand-printing solutions make work faster there as well. 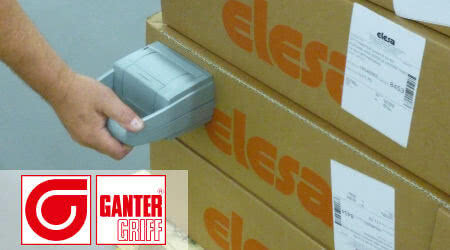 Just place the handheld printer on the blank ID and print on the names, serial numbers, date and barcodes. Using quick-drying ink allows printing directly onto plastic cards, which makes additional ID sleeves unnecessary. Makings often need to be applied without being visible to the end customer. Labels might destroy the product's appearance or the information may be irrelevant for end customers. 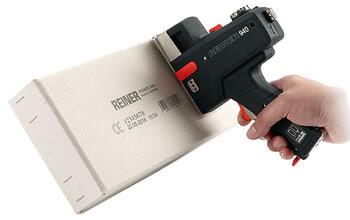 A special UV ink developed by REINER and the hand-held printer REINER 940 or handheld printer jetStamp graphic 970 markings make it possible to apply markings nearly anywhere on the box or the cardboard. The marking is also suitable for porous surfaces. Only under UV light will the script on the carton become visible. Every employee involved in the production or delivery process can therefore invisibly apply the markings to the product with the handheld inkjet printer REINER 940 or jetStamp graphic 970 marking unit. This way, it is possible to track at any time which stations the product went through and at what time. Automated scanners can also read these markings and set the delivery status accordingly. In most cases, corrugated cardboard could only be printed on the smooth side. The simple but ingenuous REINER procedure now also permits printing on the corrugated side. 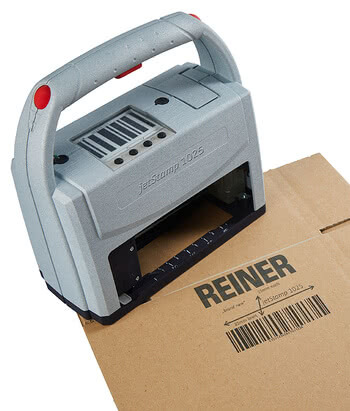 With the special battery-powered handheld printers by REINER, your employees no longer need to check which side of the corrugated cardboard is marked. Many products are put in interim storage in the regular product box. When the product is sold or sent on, new labels must be placed on it to mark the storage site. This often means that new outer packaging is needed in order to avoid damage to the original box. These boxes often cannot be marked anew in case of order returns. The product needs to be unpacked and placed in new boxes. REINER direct printing helps out here as well. You or your employees can mark the product directly with the corresponding battery-powered hand-held inkjet printer. The matching ink makes the marks invisible to the human eye. Only special UV lamps will make the prints visible, which avoids annoying outer packaging that also puts a strain on the environment. REINER's development is due to many years of experience. They always keep an ear out for new technology across diverse industries. The practical REINER marking units are "Made in Germany" – smartly designed, robustly built and applied with a high-quality rechargeable battery. The REINER handheld units can be used in nearly any workplace – no matter if it is in the high-bay warehouse, when packing; in incoming goods or dispatch; or even in production, other areas of the production or delivery process. The robust and simple handling of the handheld inkjet units also puts an end to long training times and minimises errors even during high staff fluctuations. • Max. print are dimension: 65 mm (2 ½”) x 12.7 mm (½”). Who doesn‘t know them: The slim muesli boxes from mymuesli? Any mix is possible on the customer‘s request, no matter how small the quantity. However: It must remain recognisable clearly and unmistakably at all times. 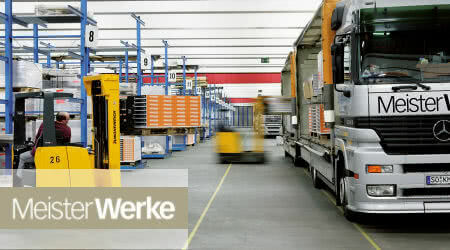 Together with REINER, the partner for marking technology, Ganter Normteile was now able to complete an important step towards improving its warehouse logistics.